i have always heard really great things about bobbi brown products, but i have never actually tried the line...until now. 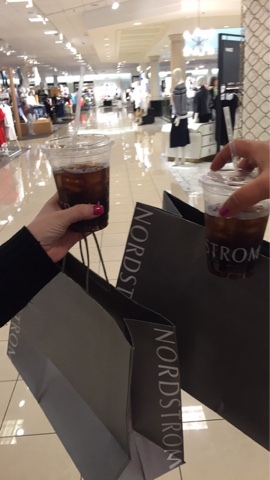 melanie and i went to an event at nordstrom on saturday. 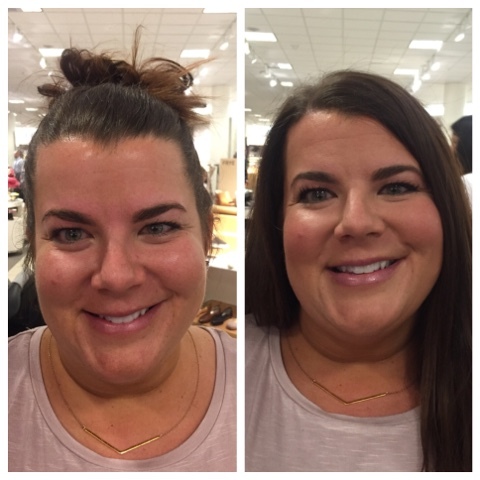 we got our makeup done, and it was perfect to try out some bobbi brown products. i really like the products a lot and decided to buy a few. 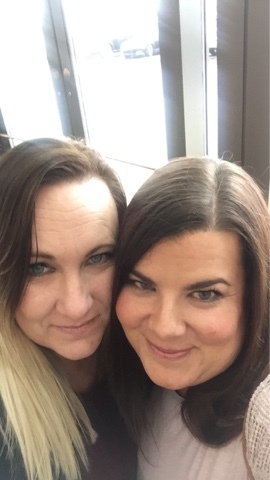 we had a fun time getting our makeup done, shopping, and lunching. it was the perfect saturday. So fun! These products really look great on you. I haven't tried Bobbi Brown! You are such a girly girl; love it! And I envy it as well. I love makeup but your SnapChat about your heels? I haven't worn heels in ages.